WAYNE, N.J. 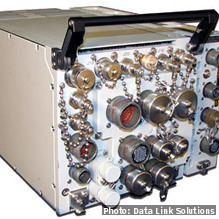 The U.S. Navy’s Space and Naval Warfare Systems Command awarded Data Link Solutions (DLS) -- a joint venture between BAE Systems and Rockwell Collins -- a $47.5 million contract to provide Multifunctional Information Distribution System Joint Tactical Radio Systems (MIDS JTRS) to U.S. forces and allied partners. The system is designed to enhance battlefield situational awareness and mission effectiveness by providing jam-resistant line-of-sight voice, video, and data communications for ground-based, airborne, and seaborne assets. 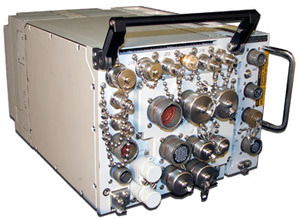 The four-channel MIDS JTRS terminal combines existing Link 16 and tactical air navigation functionality with additional flexibility to use emerging airborne waveforms, which enables forces to adapt to changing battlefield requirements by implemeting software updates. Work on the MIDS JTRS will take place in Wayne, New Jersey, and Cedar Rapids, Iowa; it is expected to be finished in August 2018.